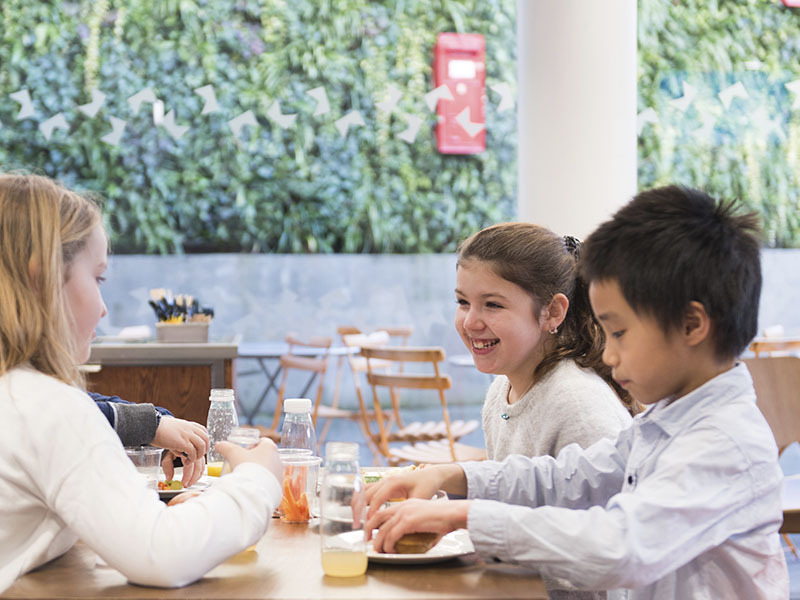 The Counter Café serves up hot drinks, and freshly-prepared food, including healthy meals for the kids. Visit our shops in The Postal Museum and Mail Rail for a range of products drawing inspiration from our beautiful design led collections and industrial heritage. Offers fresh, seasonal food and a range of hot and cold drinks to eat in or take away. Highchairs and free wifi available. 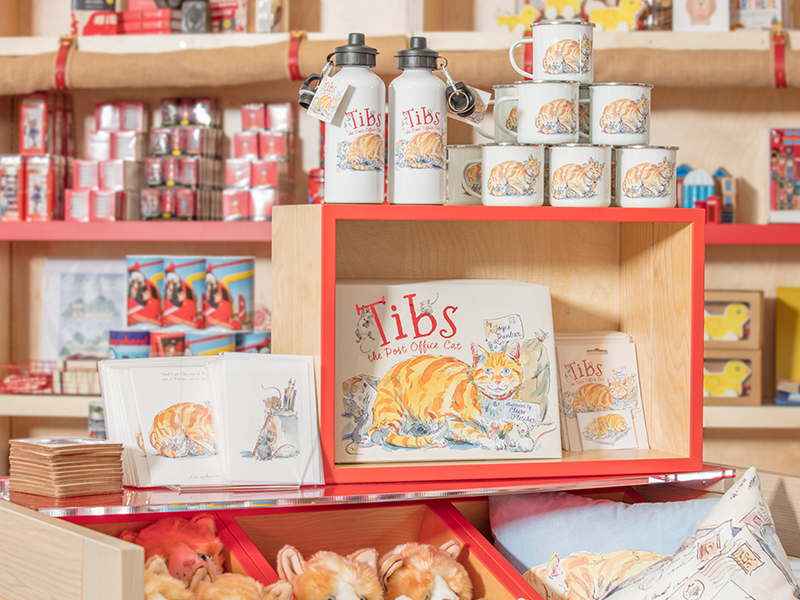 Located in both The Postal Museum & Mail Rail, our two shops offer unique gifts for all ages. Looking for unique gifts, posters, books and more? 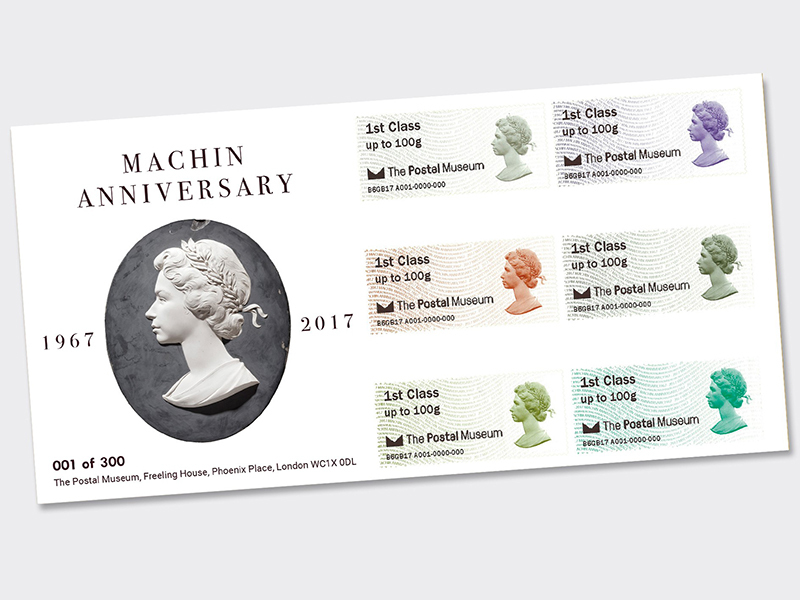 For our philatelic-lovers we also have a range of Post & Go collectables.